a. Encourage counting. As new cups are added, count them aloud with your child. b. 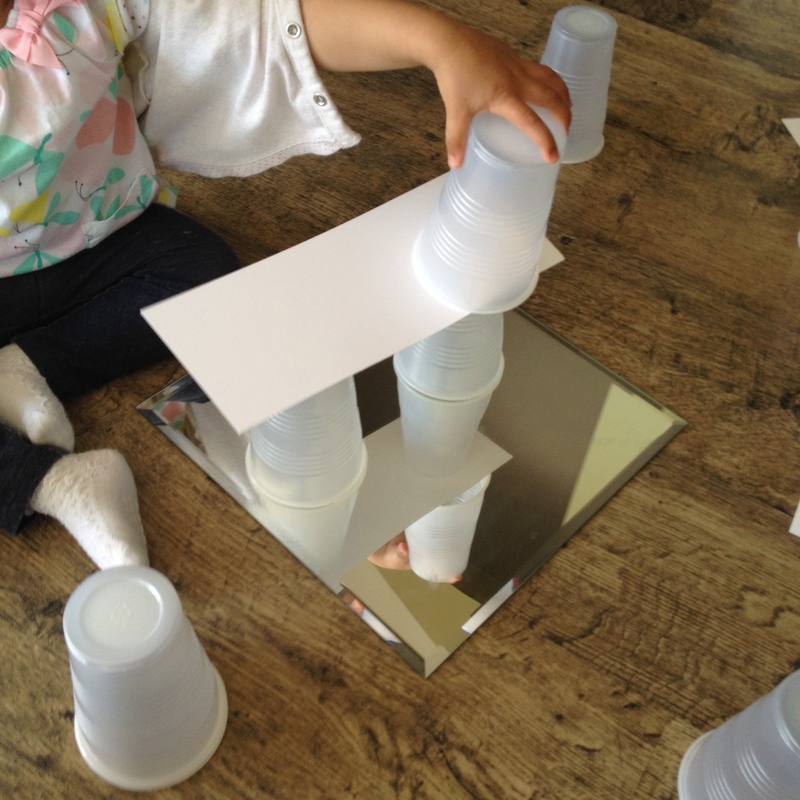 Offer the following open-ended question to your older child: How can you build a strong tower? Ask the child to verbalize his/her thinking. Using straws and connectors, I built a rectangular house for R. I added some scarves over the straw house to make it more house-like. R had a great time in there! She gathered her stuffies and babies inside and “chatted” with them. She would at times cuddle one stuffy and “speak” with another one. She pretend to feed her babies and hugged and kissed the. For R’s fine motor skills development, I handed her one connector and multiple straws. I guided her as she attached the straws to the connector. a. 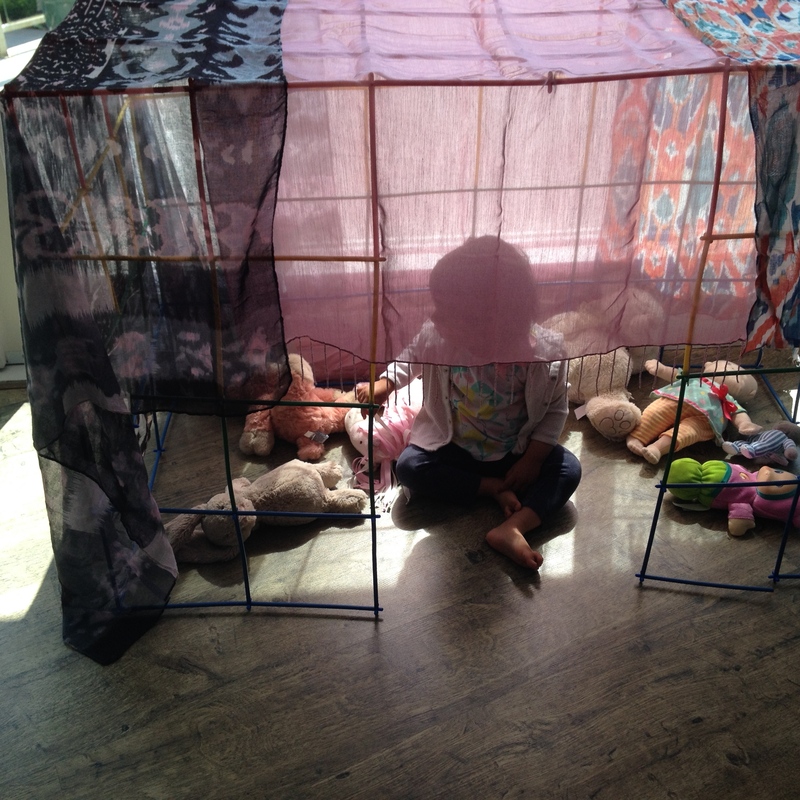 When the child is developmentally ready, have him/her build his/her own straw and connector structure. 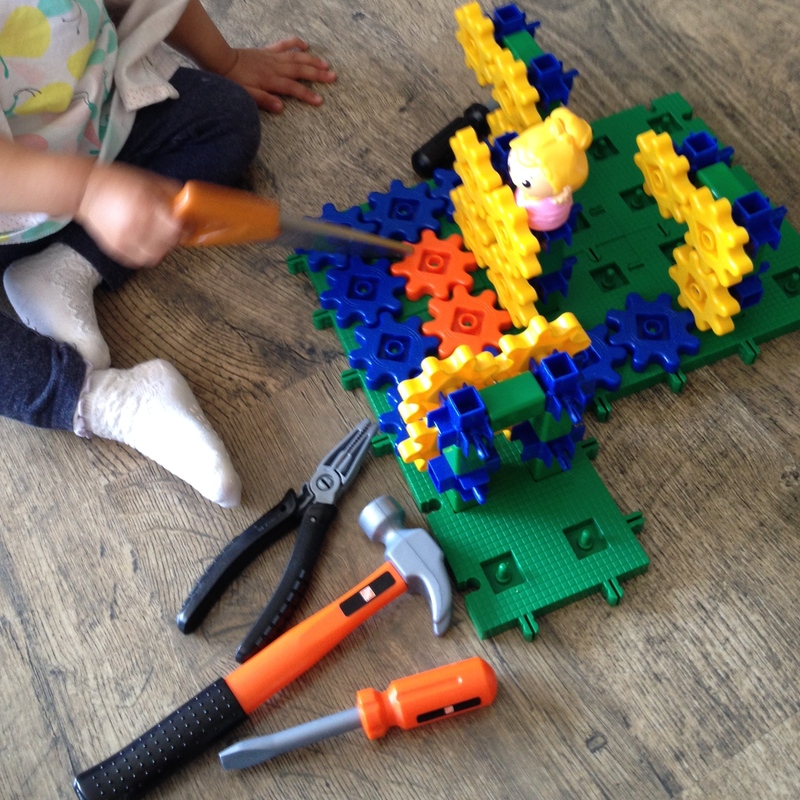 The child can use the poster provided in the box to create some of the suggested builds. b. Explore buildings on the internet and around your neighbourhood and save pictures of your child’s favourite buildings. 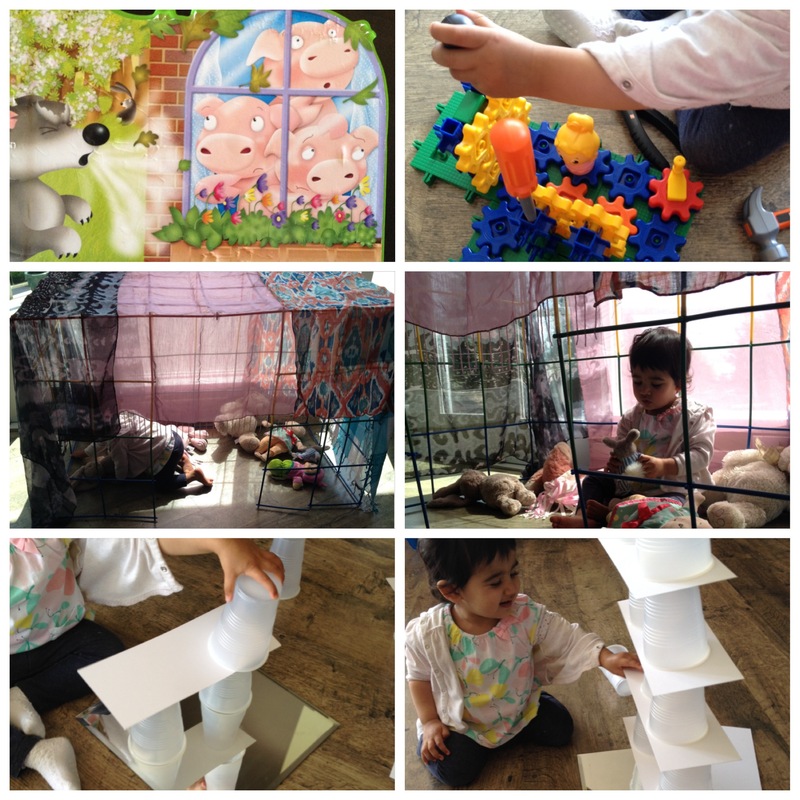 Print off the photos and offer them as inspiration for building with the straws and connectors.